Hi! 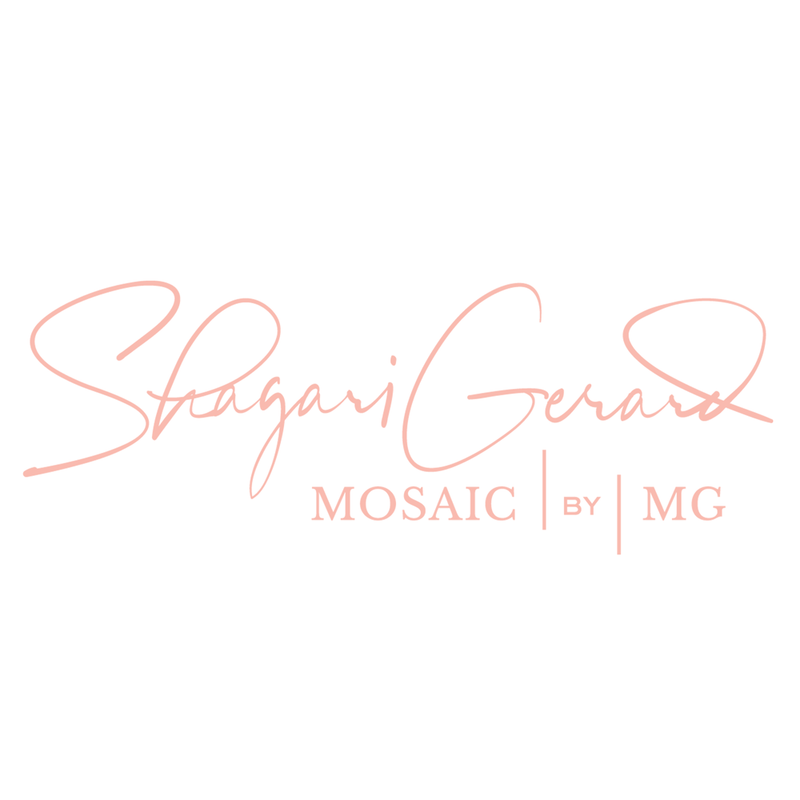 I'm Shagari, the owner & principal photographer of Mosaic by Mg Photography. I am a father, and lifelong artist that attended Louisiana State University in Baton Rouge, Louisiana. I LOVE ALL THINGS GOD, FAMILY & ART. I AM PRETTY MUCH OBSESSED WITH COLOGNE. I discovered my love For photography when I picked up a camera to start an art portfolio for my tattoo shop. That moment changed my life. One of my favorite things in the world is the ability to capture raw emotion. I feel honored to work with so many great and beautiful people every day. I service Baton Rouge, New Orleans, Houston, LOS ANGELES, Domestic & International Weddings. The name Mosaic stems from combining my love affair with art and my passion for photography. I'd be honored to capture all of your moments from engagement, wedding, and the start of your beautiful family. All of these great moments come together to create a dynamic collection of your life. I look forward to starting your Mosaic. Jordan & Deuel’s New Orleans, LA wedding is featured online in Munaluchi Bride Magazine. Ekemini & Harry’s New Orleans, La engagement in traditional African attire was featued online in Munaluchi Bride Magazine. Stephanie & Reggie's Romantic Destination Wedding in Hawaii was featured online with Munaluchi Bride Magazine. Kearia & Marcus’ Baton Rouge, LA engagement is featured online in Munaluchi Bride Magazine. Tammy & Mark’s’ Beautiful Cabo Destination Ceremony was featured online in Munaluchi Bride Magazine. 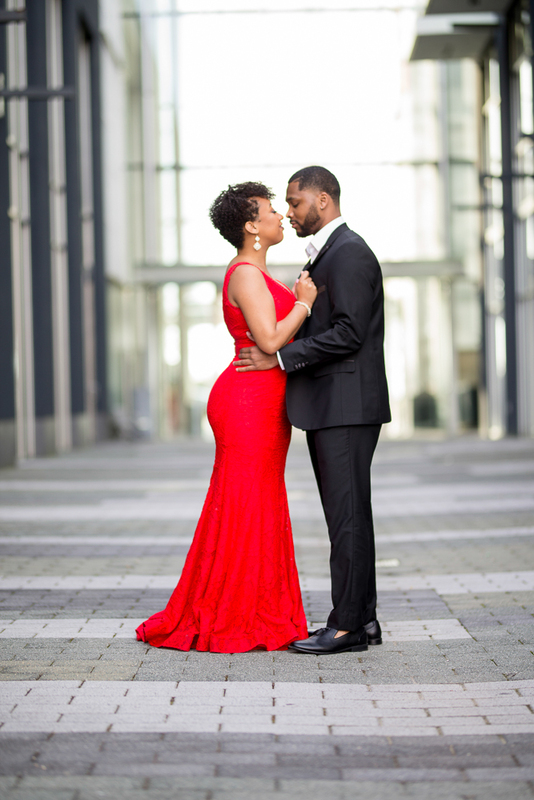 Jazare & Rian's Historic Engagement session was featured online with Munaluchi Bride Magazine. Brittany & Demetrie's Chicago Illinois engagement is featured in Munaluchi Bride Magazine Fall 2018 issue, in both online & print. 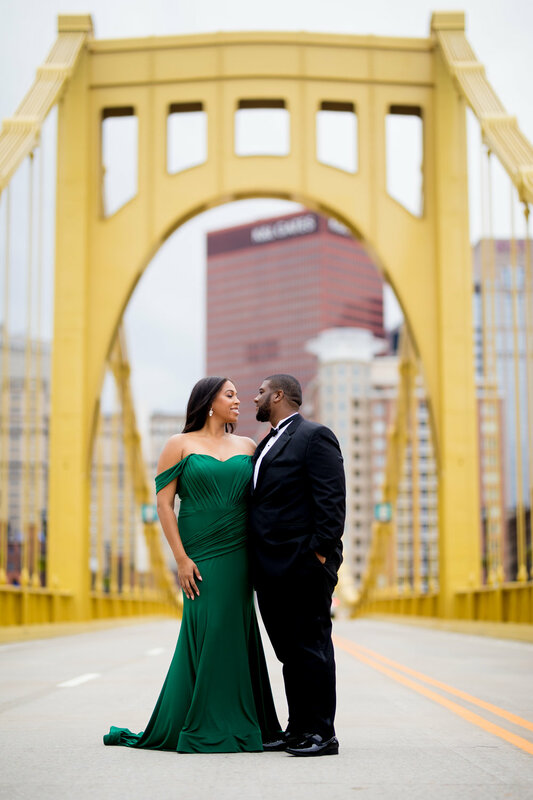 Lindsey & Jamall’s Pittsburgh Pennsylvania engagement session was featured online with Munaluchi Bride Magazine. Maura & Derrick’s New Orleans, LA engagement is featured online in Munaluchi Bride Magazine. Selina & Rickey's Baton Rouge, LA engagement was featured online by Munaluchi Bridal Magazine. Katerra & Edward's Downtown Baton Rouge engagement Session was featured online by Munaluchi Bridal Magazine. I am thrilled that Taylor & Austin's Engagement session was featured in Print and online in the Fall 2017 issue of Munaluchi Bridal Magazine. Janell & Wayne's beautiful March wedding held at the Old State Capitol in Baton Rouge, LA was featured online on Munaluchi Bridal Magazine. Courtney & Lonnie had a New Year's Eve Wedding that was featured online on Munaluchi Bridal Magazine. Sydney & Stanley's St. Francisville, LA engagement was featured online by Munaluchi Bridal Magazine. Yolanda & Chris had a lovely engagement session in Houston Texas. It was featured online by Munaluchi Bridal Magazine. Janessa & Demetrius had a city and country engagement in Baton Rouge, LA that was featured online by Munaluchi Bridal Magazine.